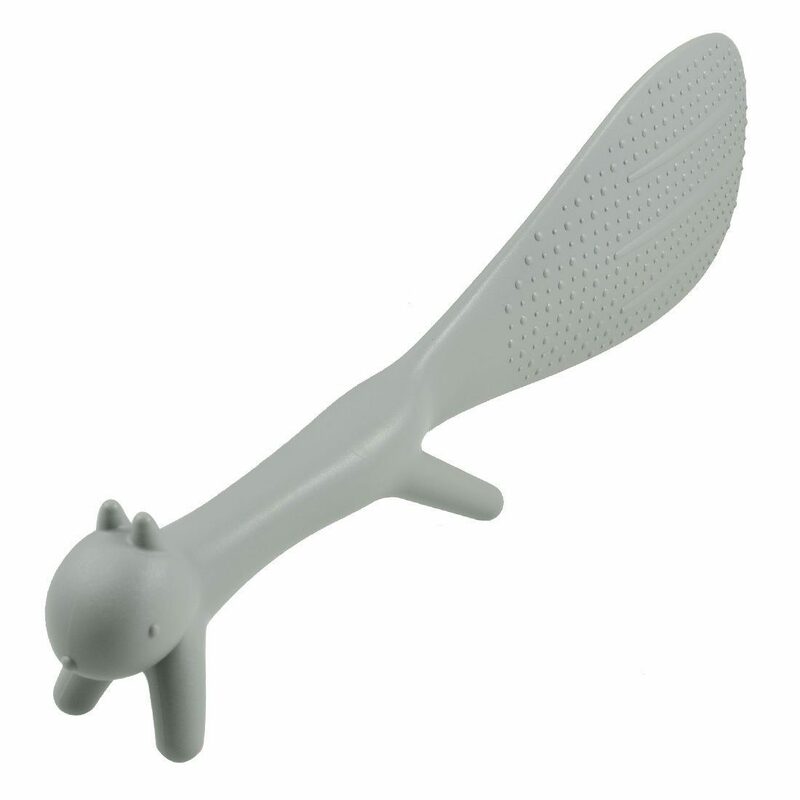 Plastic Squirrel Shaped Non Stick Rice Paddle Spoon Gray Only $1.73 With FREE Shipping! You are here: Home / Great Deals / Amazon Deals / Plastic Squirrel Shaped Non Stick Rice Paddle Spoon Gray Only $1.73 With FREE Shipping! Check out this great Amazon deal! Right now you can get this hand and highly-rated Plastic Squirrel Shaped Non Stick Rice Paddle Spoon Gray for only $1.73 with FREE shipping! Features with plastic material, squirrel shaped, non-stick surface design. Good kitchen tool for your home daily use, rice will not stick on a paddle. Easy and convenient for using, a good helper for kitchen.